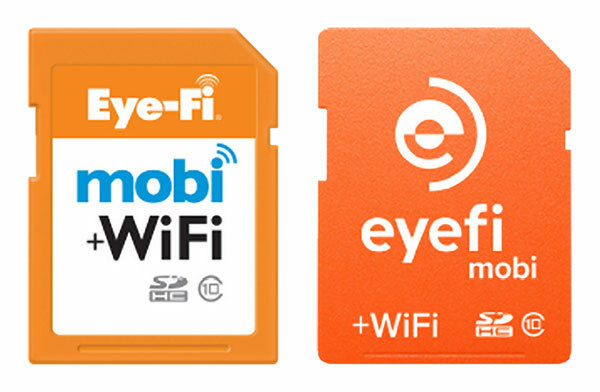 According to a recent announcement made by Eye-Fi in July, customer support for the X2 Wi-Fi SD cards will no longer be available September onwards. The company wants its customers to migrate to the Mobi SD card which is a more technologically advanced product. In a sign of good news from Eye-Fi, users will be able to operate their X2 cards by using a new Eye-Fi X2 Utility, an interim solution to the problem of migrating data completely to the new SD card. Mac users can download the X2U utility for free while a similar feature is being developed for Windows users, although there are doubts about the company’s ability to complete developing the feature. Even after it is launched, the X2U will offer users little more than the ability to transfer images to a computer over a Wi-Fi network. Moreover, Eye-Fi won’t be bringing out any updates on the X2U. Previous PostCan We Learn About Our Brain With Diapers?